The in-street pedestrian crosswalk sign at the crosswalk next to Bob's Market, opposite Adams St on W Wyoming was struck by a vehicle and is now broken. Please replace - this crosswalk is next to a business and a bus stop, and needs clear signage. 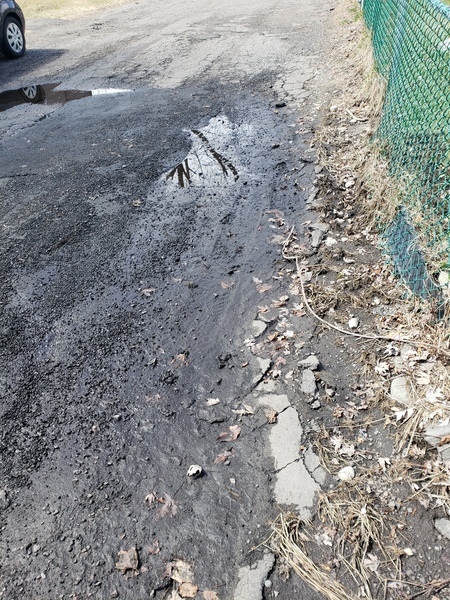 Thank you for reporting these potholes, a work order has been generated to have them filled. 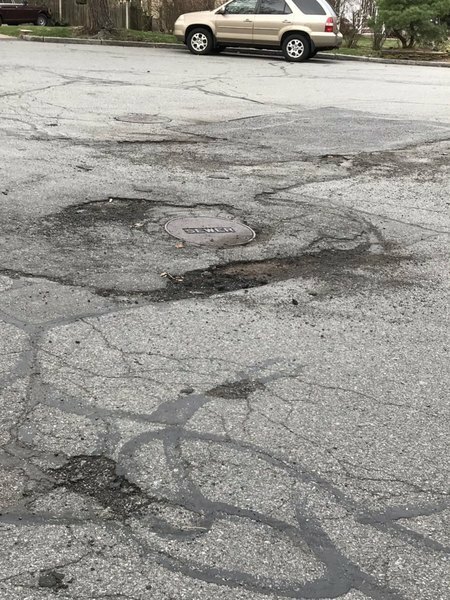 Thank you for reporting these pot holes, a work order has been generated to have them filled. Road work required. When turning from sylvan left onto Lebanon the road is in disrepair. Please repair road. Thank you for reporting this road issue, a work order has been generated to have this Rd. inspected for repair. Penny Road (the dirt portion by the golf course near 99) is IMPASSABLE. 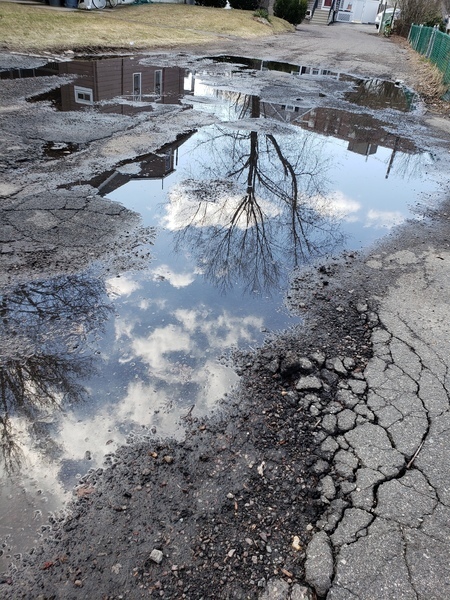 There are at least 30 potholes up to one foot deep. Driving there is like off-roading. Please fix this area before cars get damaged or someone gets injured. Even better, pave this section. Thanks. 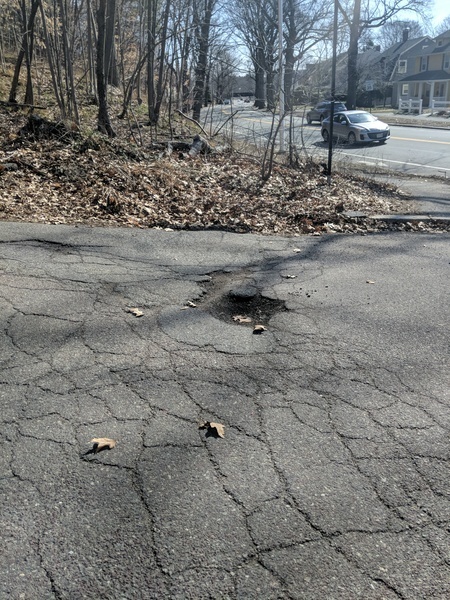 lots of deep potholes and cracks, please fix. Large pothole around the manhole cover across from Hunt's and the Day care on the northbound side of the street. Thank you for reporting this pot hole, a work order has been generated to have it filled. Potholes need repair in middle of street. 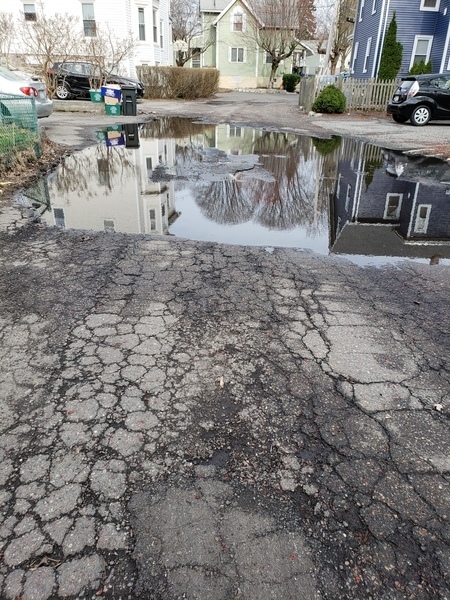 Thank you for reporting this storm drain issue, a work order has been generated to have it replaced.